A few weeks ago I had the pleasure of enjoying lunch with a few friends. 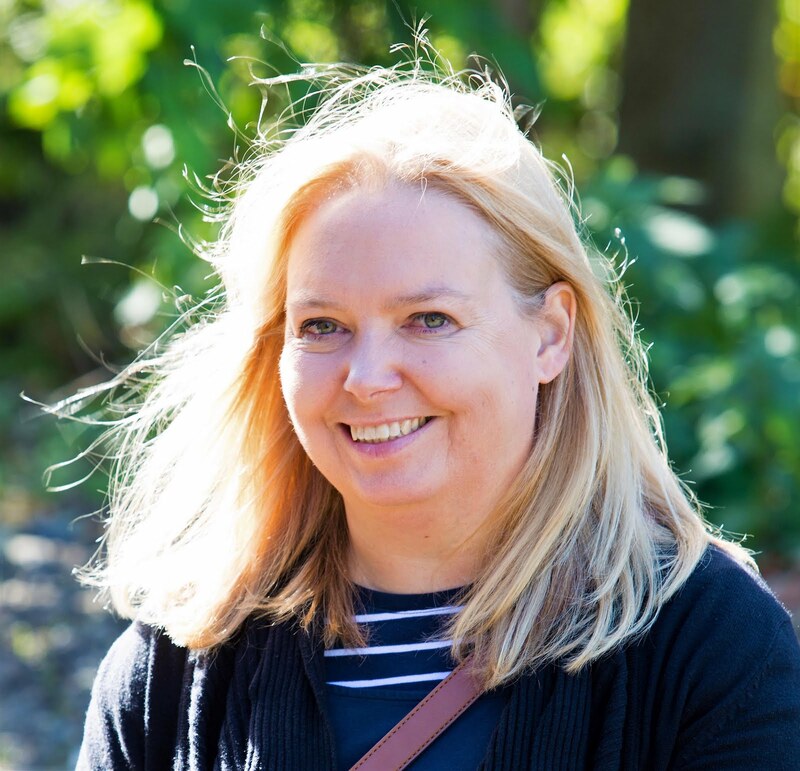 Although all mums of young children, on this occasion we left our children at home and enjoyed an afternoon of good food and wine and grown-up chat. We ate lovely food, and the sparkling conversation and wine flowed too at Gusto on Newcastle Quayside as we celebrated a birthday. 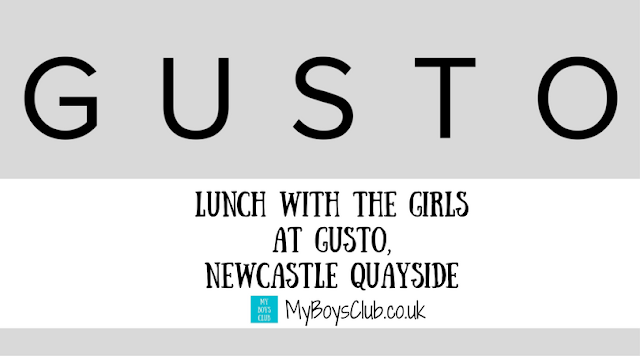 Our restaurant destination of choice for lunch was Gusto Restaurant on the Newcastle Quayside. 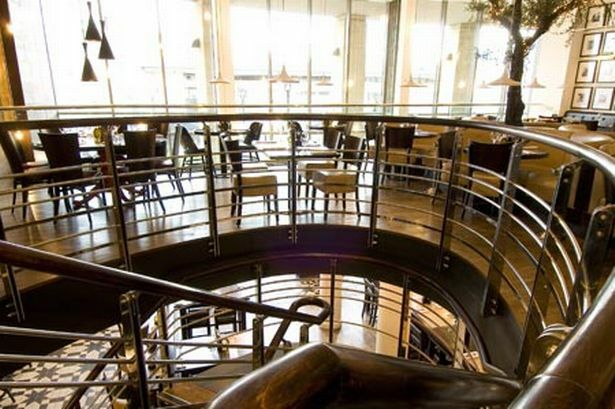 Located just a short distance from the Millenium Bridge, Baltic, Sage Gateshead and just a short walk or Q3 bus ride from the centre of the city is the restaurant influenced by the glamour of 1950's New York Italian Restaurants. When we arrived the restaurant was empty but it did fill up rather quickly. But this didn't impact on the level of service we received at all. 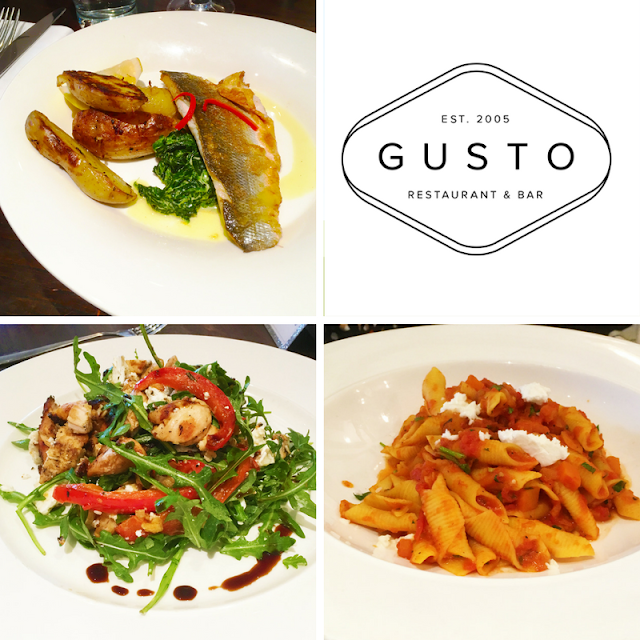 Serving freshly prepared classic & contemporary Italian dishes we decided to try out the lunch menu - £12.95 for 2 courses and £14.95 for 3. 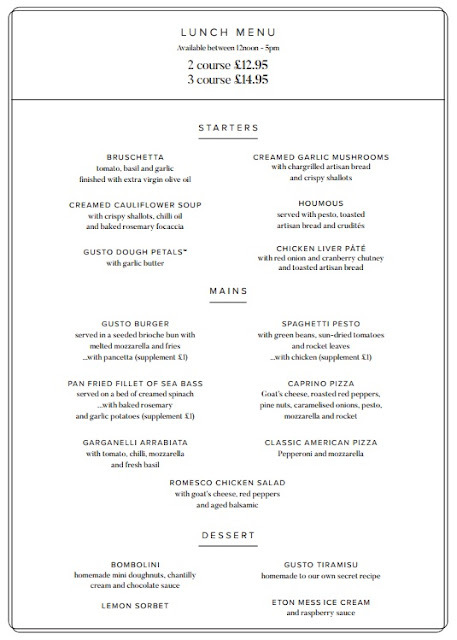 The lunch menu is available 12 noon until 5 pm Monday to Friday. 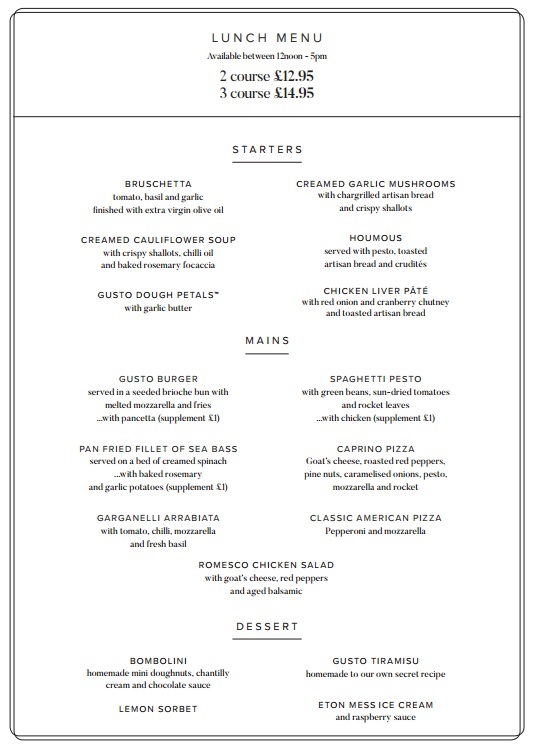 We all decided to drink Prosecco (£28 a bottle) and then we selected our choice of starters and mains from the Lunch Menu. And for a lunch menu, there was plenty of choices. For a starter, I chose the Hummus with pesto, toasted artisan bread and celery and carrot crudites. Tasty and crunchy it also has the added benefit of making you feel that eating out can be healthy too. My friends chose the Bruschetta with tomato, basil and garlic finished with extra virgin olive oil; this was really tasty but they were left wanting more, but it was only a starter. And the Creamed Garlic Mushrooms with chargrilled artisan bread and crispy shallots. The creamy sauce on the mushroom dish was amazing. It tasted just gorgeous. I can see myself ordering that one another time. On to mains. I had my eye on the Seabass. I often choose this when eating out, most recently at Chaophraya, but here it was very different to the Thai style. More traditionally cooked but no less tasty. The spinach and sauce were a great accompaniment and the rosemary and garlic potatoes were delicious too, at £1 extra, however rather than being an extra, I think they were needed in my opinion to complete this meal. My friends opted for the Garganelli Arrabiata pasta, with tomato, chilli, mozzarella and fresh basil, that had quite a kick but not to the dishes detriment, and the Romesco Chicken Salad with goat’s cheese, red peppers and aged balsamic. All of the dishes were really good. I really enjoyed my sea bass but wouldn't have been disappointed with the pasta. And the salad, although chicken (so I wouldn't eat it) was perfect for a light lunch. Maybe because it was lunchtime or maybe because we got through two bottles of Prosecco but we didn't have room for dessert - but they do sound good. Another reason to return! With drinks it was just under £27 per person in total for lunch, however, at just £12.95 for a starter and a main course, it is a really good price for the quality of food served. Occupying this fantastic site on Newcastle's Quayside, Gusto says it offers a dining experience based on high-quality food, drink & service in stylish surroundings. Our food was delicious. The service couldn't be faulted at all and the surroundings, complete with Olive Tree and fairy lights are great. It was very relaxed, although busy we weren't rushed from our table meaning we could chat over drinks even when the food was finished. It was a very pleasant afternoon I'm sure we'll be back. 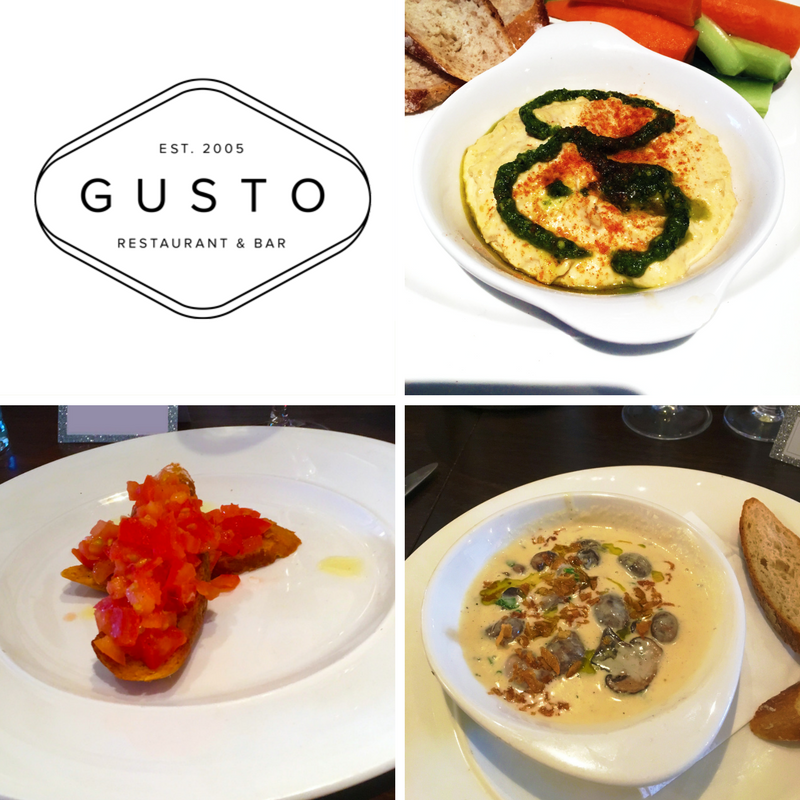 Have you tried the lunch menu at Gusto? Disclosure: All food and drinks were paid for by ourselves. Ooh, shouldn't have read this just before lunch, making my tummy grumble! Food looks great!